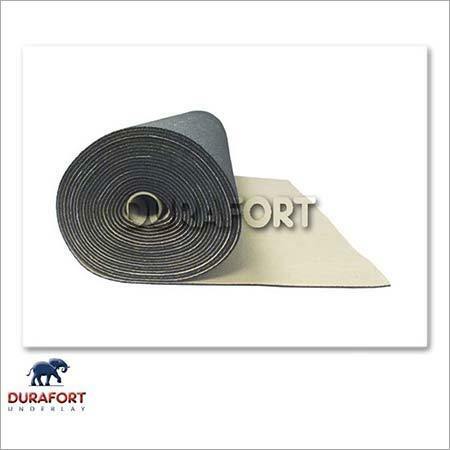 Avail form our broad collection of Underlay and Accessories. 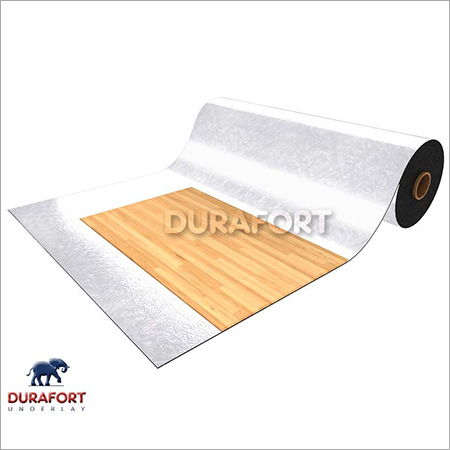 These are flooring materials that are fabricated with premium grade materials under the guidance of professionals. They majorly includes under layers that are used for placing beneath the actual flooring to make the surface softer and comfortable. Few of them are also useful to make the ceiling as well as flooring sound proof. They can be used in households as well as offices wherever required. 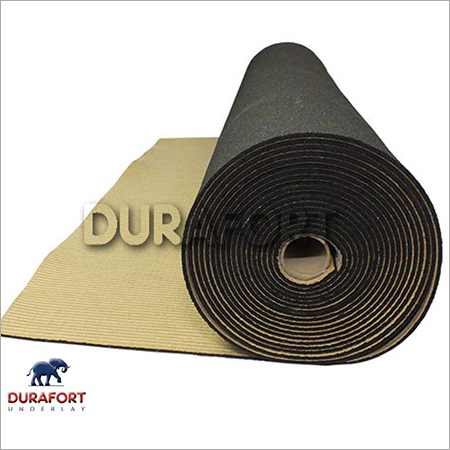 Our range of Underlay and Accessories is made up with various materials such as foam, rubber, felt, sponge and so on.